It is not the purpose of randori to see if you can defeat the other guy a few times. Randori is absolutely not about winning. 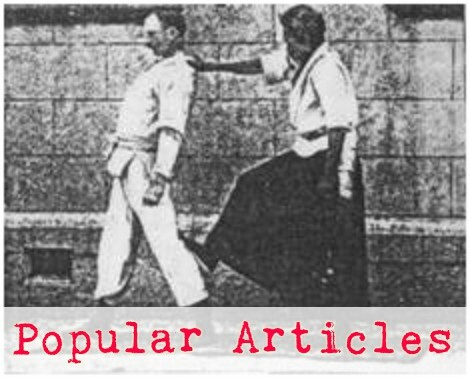 The purpose of randori is for both partners to gain experience in giving and taking various techniques outside of the constraints of kata. Approaching randori as an experiment, like in the previous post, your intent should simply be to run the experiment many times. This does not mean that you should not attempt to throw. You have to approach the randori honestly, and that (usually) means if you see what you think is an opportunity for a technique then you honestly try to apply it. It also does not mean that you should necessarily go into the randori with the intent of taking a dive for the other guy over and over again. That is dishonest too. If the other guy attempts a technique that is insufficient, you don't have to take a fall for him, but if they try a technique that you judge to be "close enough," then by all means, be a good uke (which means 'receiver'). 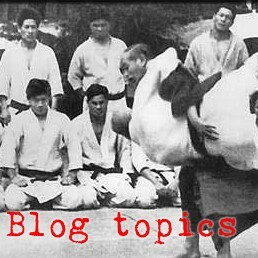 One of my instructors used to say, "Randori is not a matter of winning and losing. In randori there are those who win, and there are those who learn." Often, they are not the same person. Sometimes it is your turn to be the "winner" and sometimes it is your time to be the "learner."